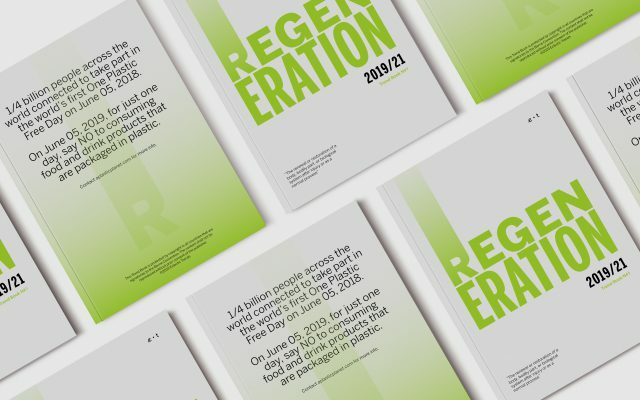 We are happy to share 3 examples of how to research trends with mood boards and feature Bree Leech and some of her mood board work. Her stylings and designs have been featured on this blog for more than three years since she is one of the visionary translators of the amazing Dulux Australia trends published every year. These color trends are the blog’s biggest hit. You can expect to see her styled images of the campaign all over the net, and if you ever wondered who is responsible for such a large work, I am happy to introduce her today. 1. What were the mood boards /sample boards made for? Can you share a little bit of the process? 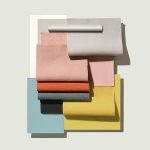 I created 3 mood boards and themes for Dulux Australia on returning from Milan as a visual element to convey some of the key finishes and colors prior to curating the main trends for the Dulux Colour Forecast 2018. 2. Do you mood board as a regular routine, if so, how and why? 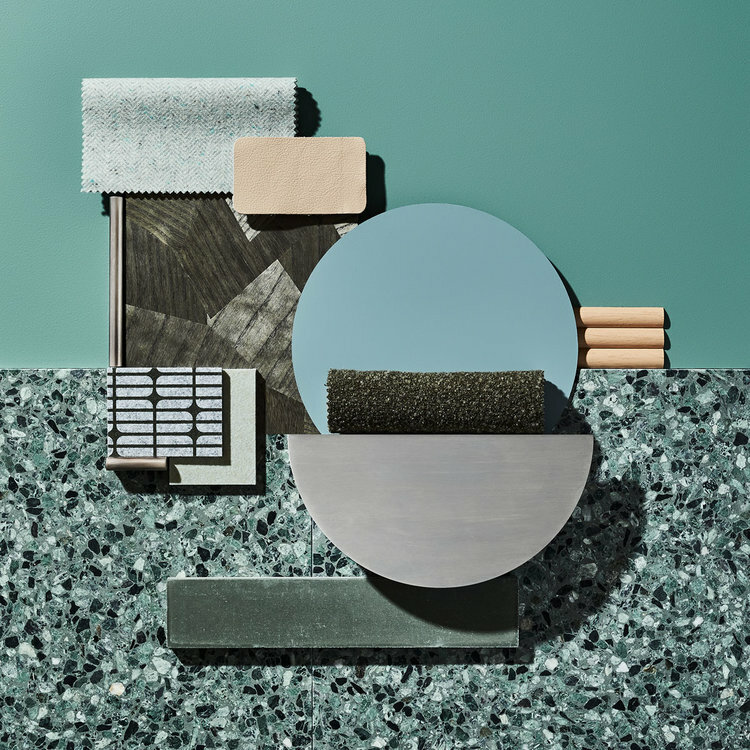 Mood boards are really important in my work for both trend forecasting and interior design – I create a lot of digital mood boards to curate ideas, group together important color combinations, and of course, to convey my ideas to clients. 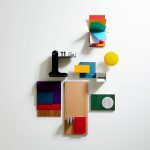 They are such an important tool – a great mood board can capture the exact ‘vibe’ you want to convey to that you cannot quite put into words, that can only be fully realised as a visual device. 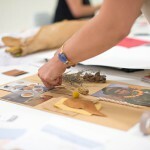 For me, mood boards can help find the right balance of color and/or texture in a project. By bringing all aspects of a trend or interior together, you clan immediately see anything that isn’t quite working or doesn’t quite fit. 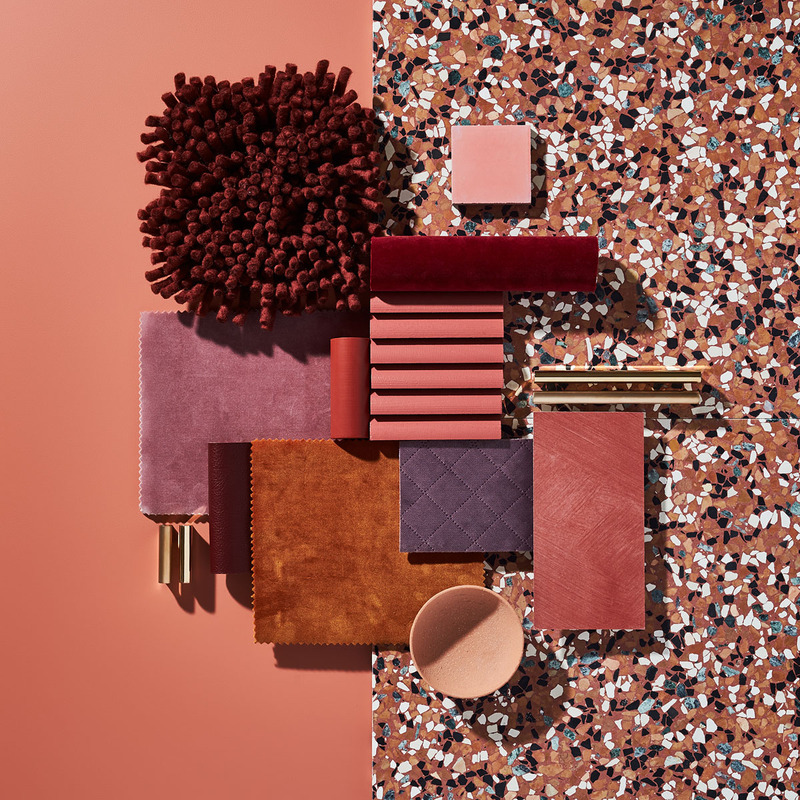 This seemed to be the theme at the past Milan fair, warm pinks from soft clay through to terracotta and deep wine dominated color schemes. 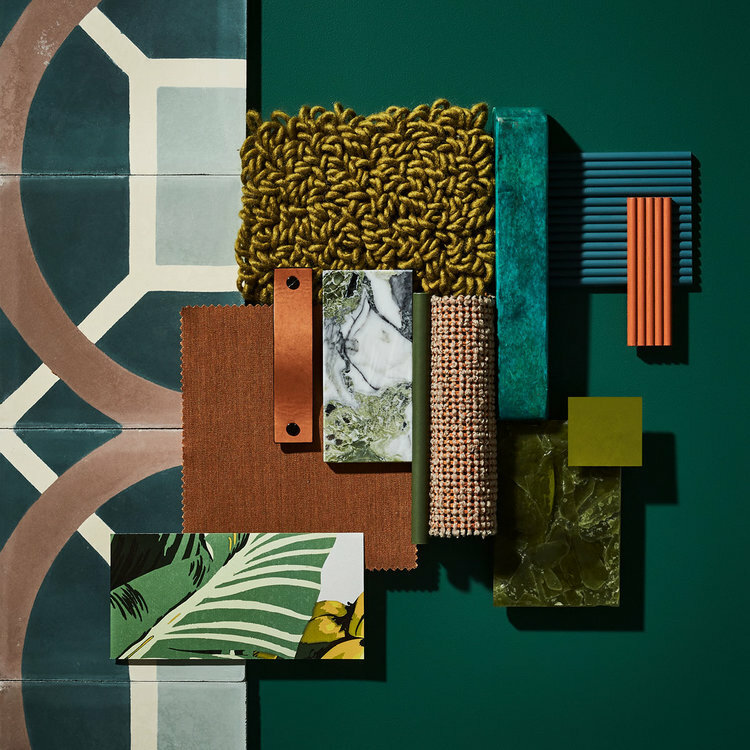 Think what materials are trending right now, and you find the perfect sum-up on her boards: velvet, terrazzo, tactile surfaces, different kind of stones, ceramic tiles, colored leather, wood patterns, and ribbing. 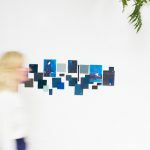 If you are interested in discovering a great color feed on IG, you should follow Bree Leech!